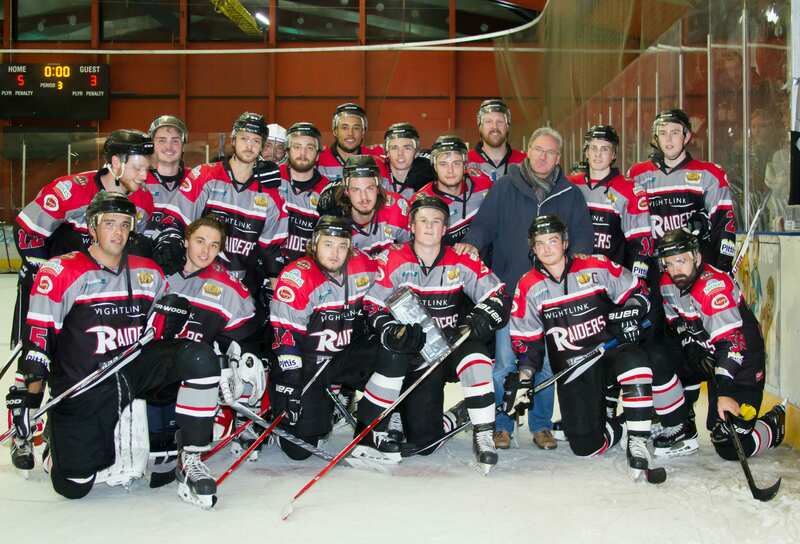 Highlights from the NIHL1 South game between Oxford City Stars and London Raiders on Sunday, 12th March. 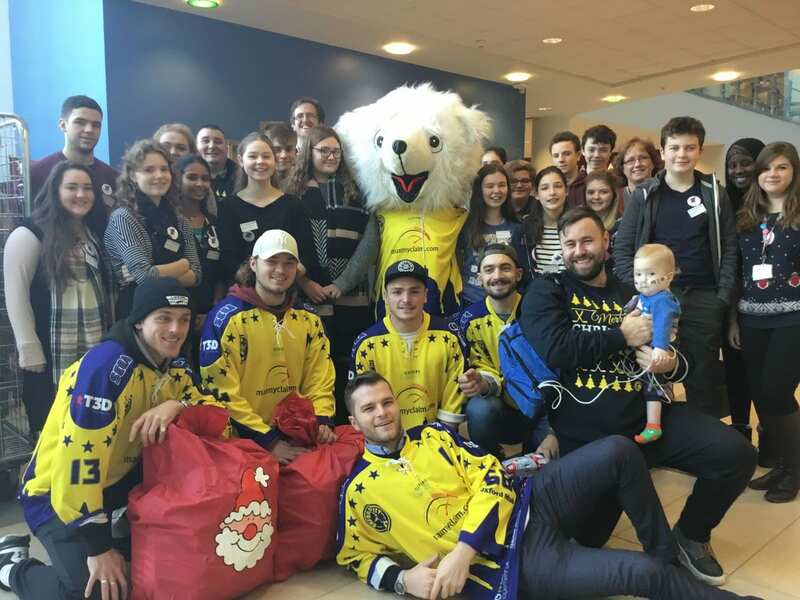 Highlights from the NIHL1 South game between Oxford City Stars and Bracknell Hornets on Sunday, 26th February. 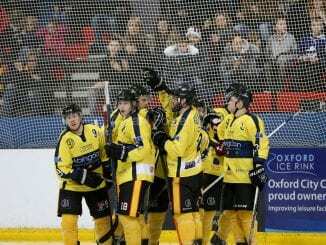 Highlights from the NIHL1 South game between Oxford City Stars and Bracknell Hornets on Sunday, 5th February. 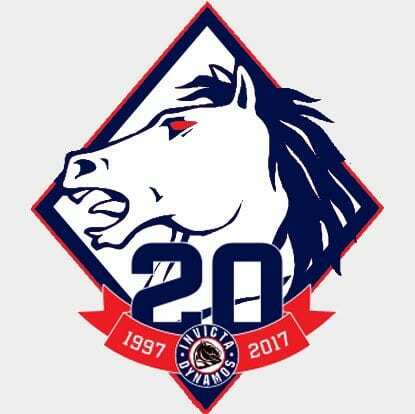 Highlights from the NIHL1 South game between Oxford City Stars and Invicta Dynamos on Sunday, 29th January. Highlights from the NIHL1 South game between Oxford City Stars and Solent Devils on Sunday, 15th January. 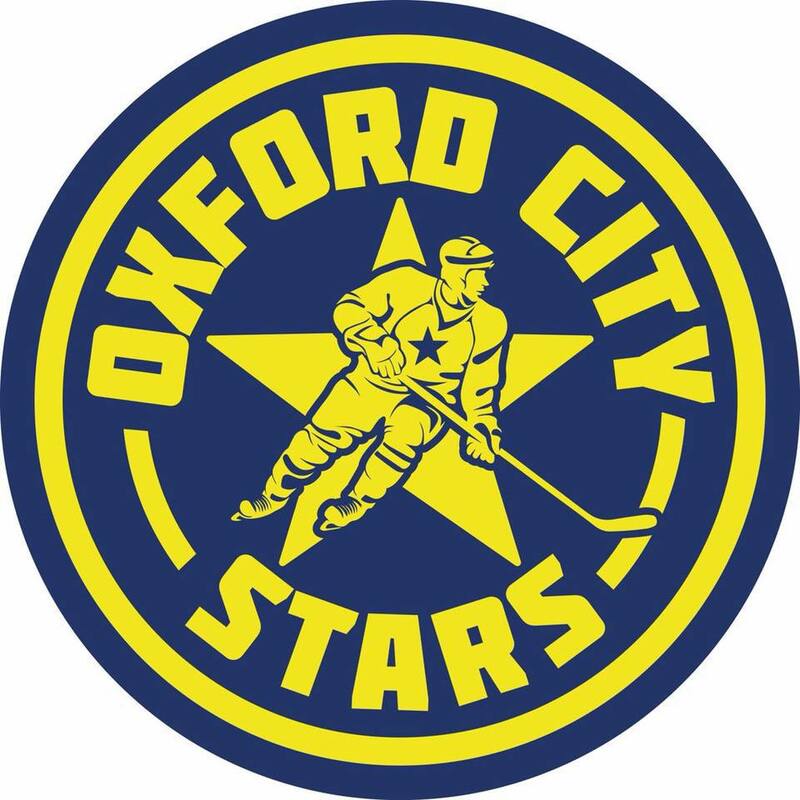 Highlights from the NIHL1 South game between Invicta Dynamos and Oxford City Stars on Sunday, 11th December.